Government has finally bowed down to pressure by admitting that bond note is not equal to the United States dollar leaving the decision to the market to determine. The bond note crashed to 1:150 against the United States Dollar which is triggering price increases and shortages of goods across the country. Addressing the British think-tank Chatham House in London yesterday, Minister of Finance and Economic Development Mthuli Ncube revealed that there is need for the demonitisation of the bond note. “The market is setting the pace. What is left for us is choreography and management of the economic fundamentals. The economy has dollarised. RTGS [real time gross settlement] balances are over $6 billion. “The market is doing everything, we are going through a transition. The market has said these currencies [US dollar and bond notes] are not at par. I don’t want to argue with the market. 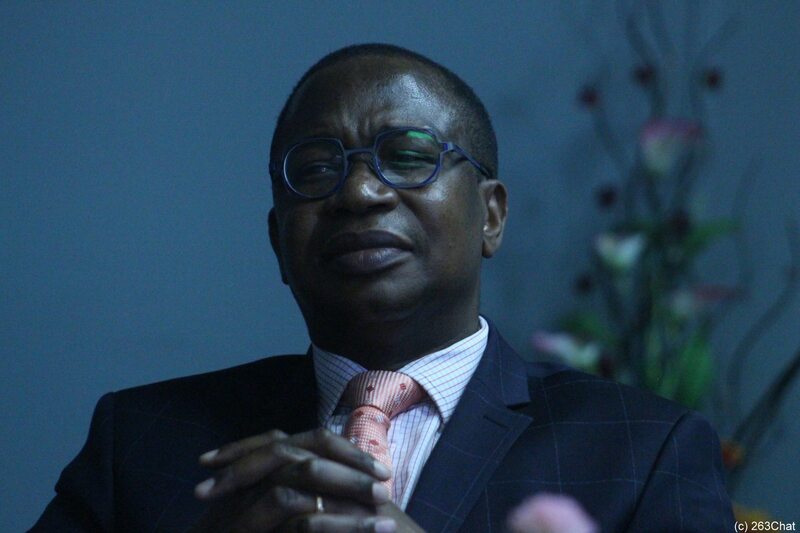 “The bond notes will, at some point, have to be demonetized and I cannot tell you (when that will be),” Ncube said. Meanwhile the Reserve Bank of Zimbabwe has warned Zimbabweans against losing value for their money while chasing parallel exchange rates saying foreign currency receipts for the first nine months of the year amounted to around $5 billion hence everyone still has access to Forex for paying school fees among other essentials.